Archangel Uriel connects in this beautiful new guided meditation to assist you in releasing stress and tension. Breathe relax and listen as you are guided through the process of releasing tension so that you can realign with your full vibrant and thriving self. This meditation will help you to stay centered in well-being, in love and in joy! Archangel Uriel connects with a wonderful message and a powerful angelic frequency to assist you in opening your energetic centers, increasing your vibration, and naturally releasing tension, density and stress. 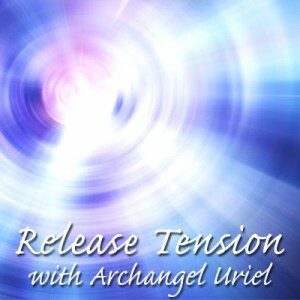 The Release Tension Into the Light Meditation with Archangel Uriel, is now available as a part of the Healing With the Angels Meditations pack. Orion | What is Light?